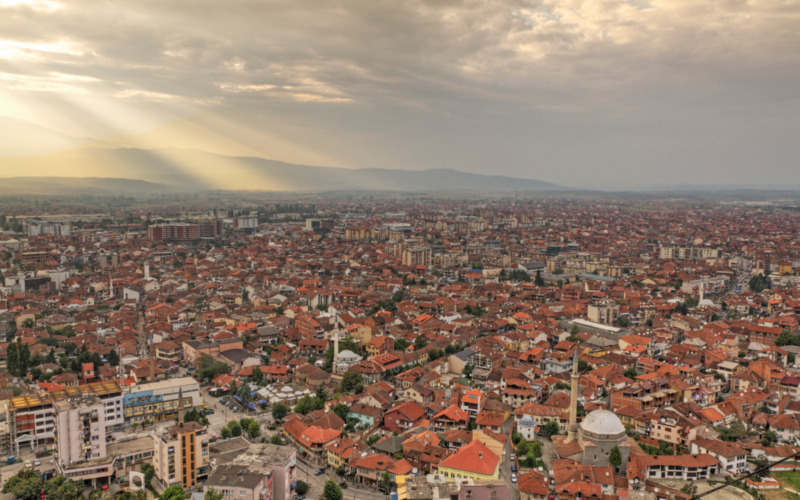 Axiom International and Agencia, the implementers of the UK Government funded ‘Strengthening the Justice System of Kosovo’ Project,are seeking to recruit a Language/Administrative Assistantwho would support the project’s operational delivery within Kosovo. The successful candidate will be applying his/her expertise and experience to support both the project Subject Matter Experts (SMEs) working within Kosovo and the in-country Project Manager, in all areas of project delivery. To provide administrative/secretarial support to the project, to include the facilitation of in-country meetings, and accommodation arrangements. To undertake any other reasonable work-related task, as requested. A valid driving licence and passport. A good working knowledge of spoken and written Serbian language is desirable for the purposes of arranging meetings and facilitating basic communications. Interested candidates should send a CV, with a covering E-mail of a maximum of 500-words in English setting out how they meet the job criteria, as well as one letter of recommendation to: mark.dixon@axiom-international-ltd.com by 23:59 CET on 29/01/2019. The recruitment will be based solely on knowledge and experience and will be conducted in an open and transparent manner. Only qualified candidates will be selected for interview. Interviews will take place at a location in Pristina to be arranged during February. The successful candidate would be expected to take up the position mid/late February. To be determined, dependant on level of experience. 31/03/2019 with potential renewal, pending extension of the project. Only applications completed and submitted before the closing of the deadline will be considered. The essential qualifications and experience will be strictly adhered to. ONLY CANDIDATES ABLE TO DEMONSTRATE ALL ESSENTIAL REQUIREMENTS WILL BE CONSIDERED. IF YOU CANNOT DEMONSTRATE ALL ESSENTIAL REQUIREMENTS PLEASE DO NOT APPLY, AS YOUR APPLICATION WILL NOT BE FURTHER CONSIDERED.